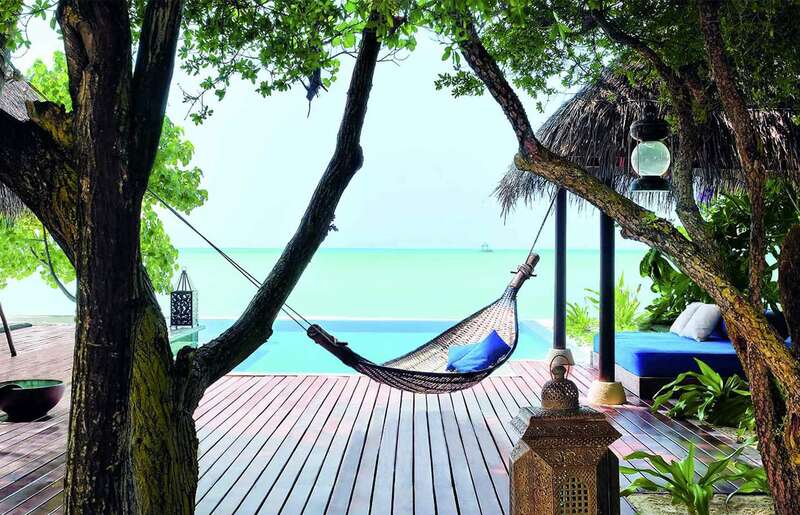 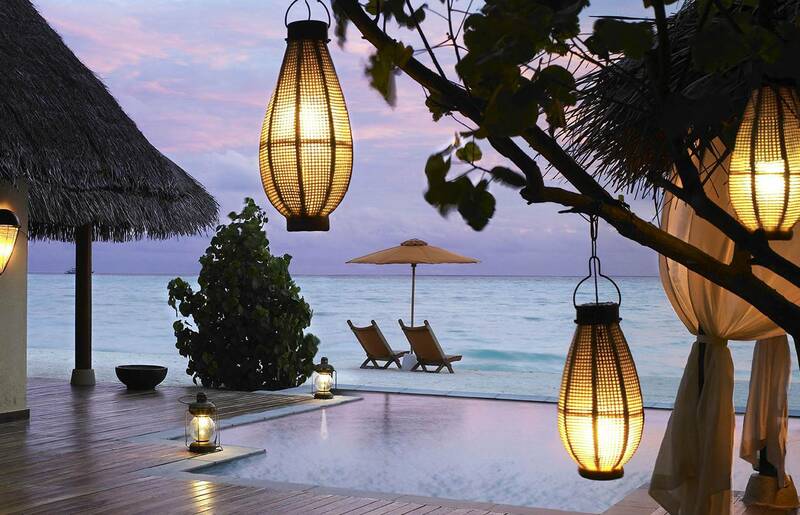 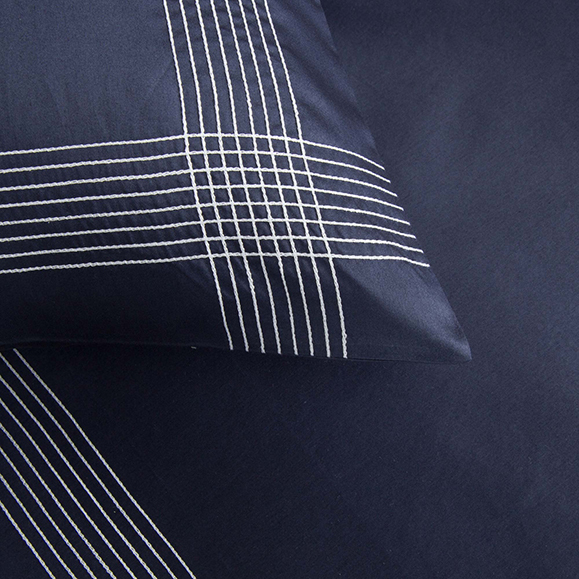 The immensity of the Atlantic Ocean is the inspiration behind this design. 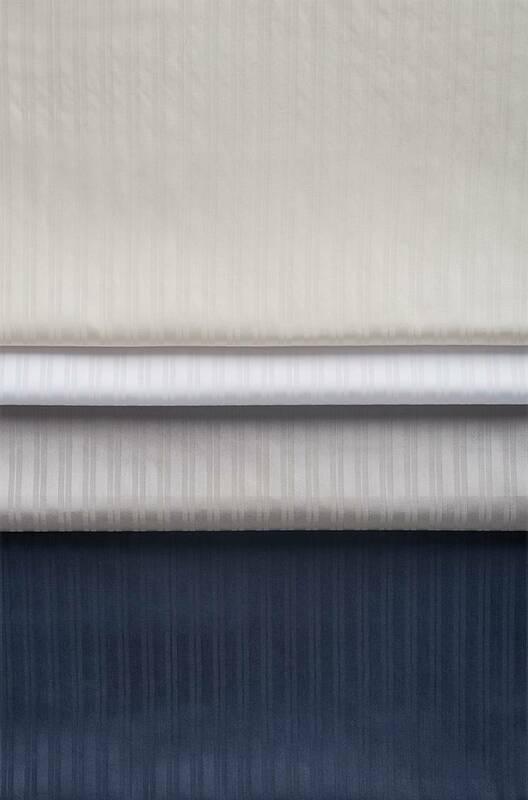 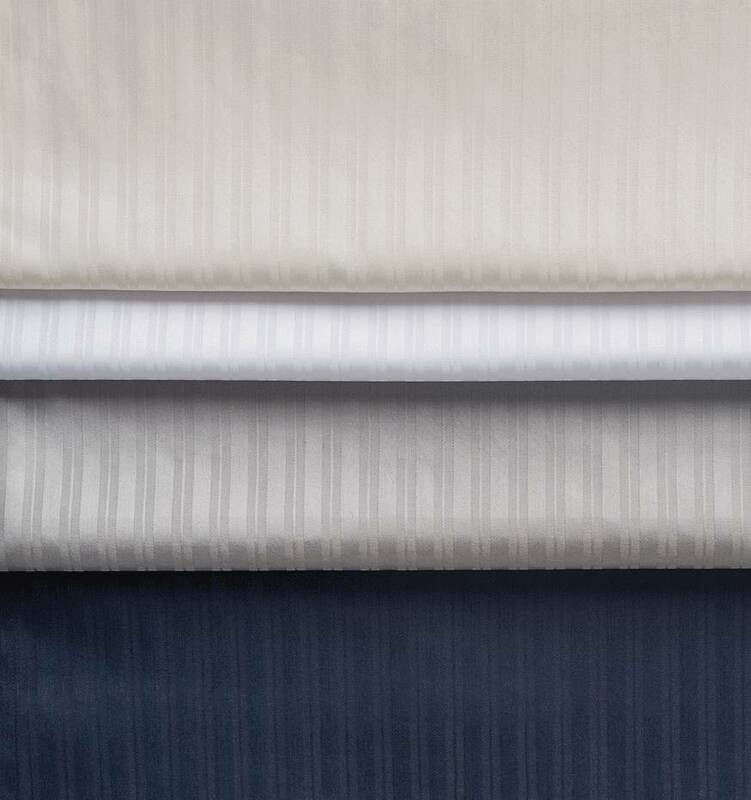 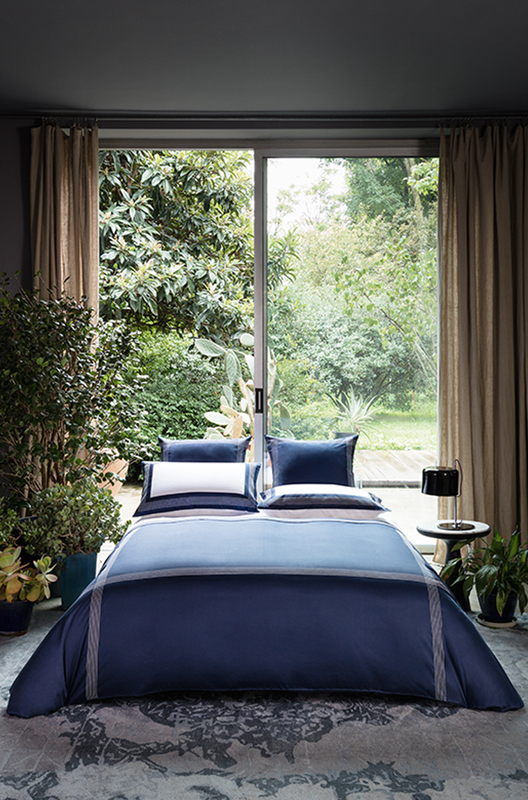 Made of tone-on-tone jacquard stripes in cotton sateen for a silky smooth feel, Atlantic is an elevated update to a classic design. 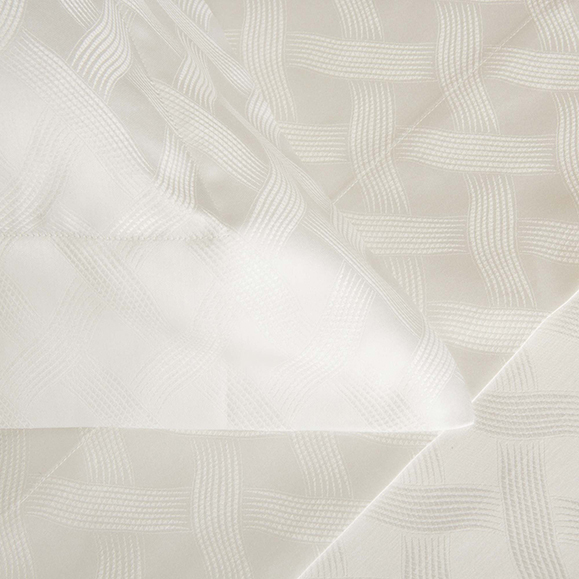 The mild waves and glamourous spirit of the French Riviera are the inspiration for the rope motif on this cotton sateen and cotton pique collection. 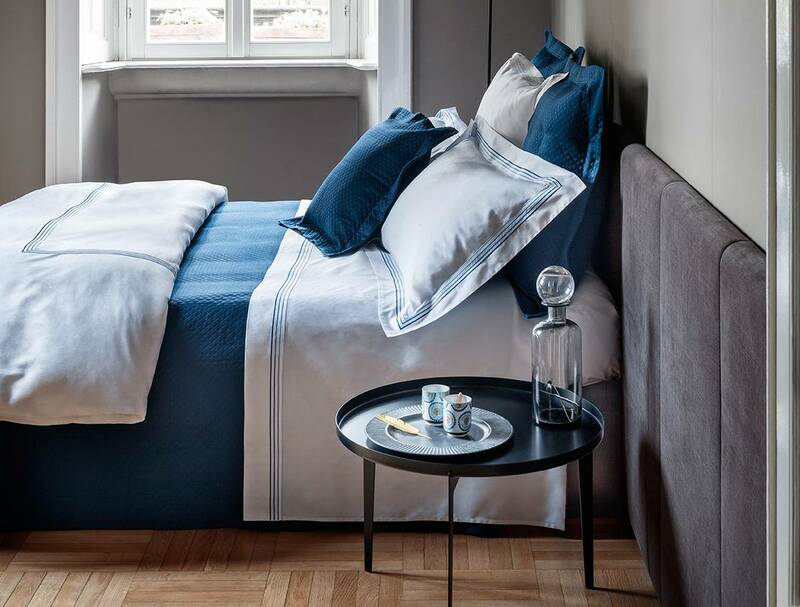 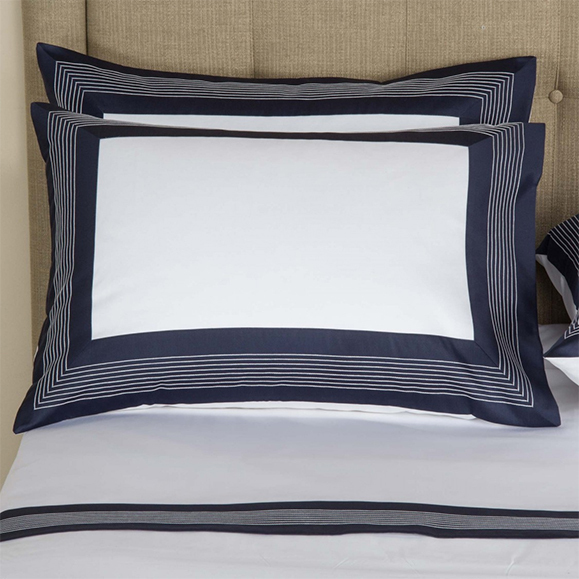 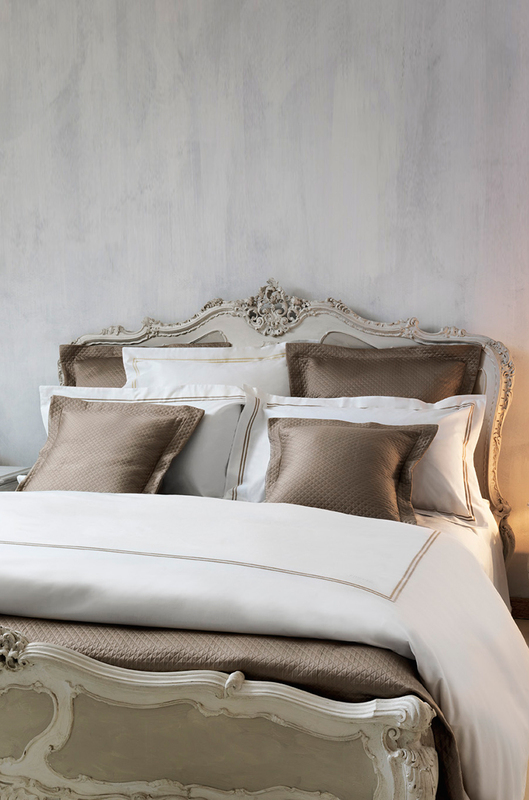 For a simple and precious bed, mixing silky and crisp fabrics together. 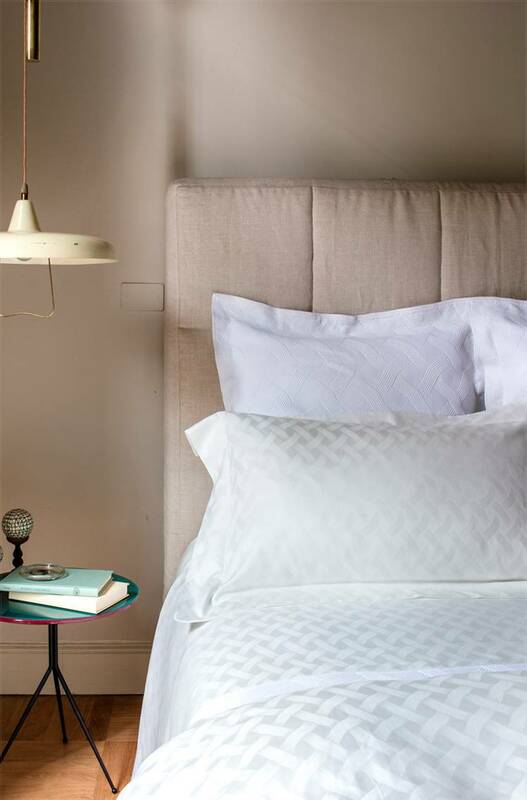 Our original hotel inspired design is now a much loved favourite. 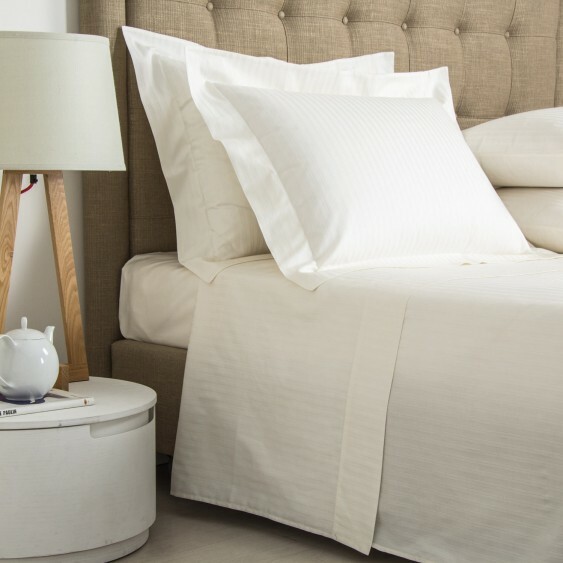 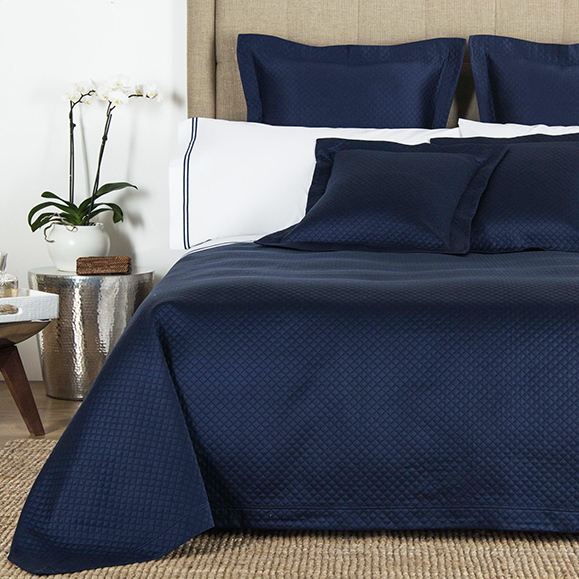 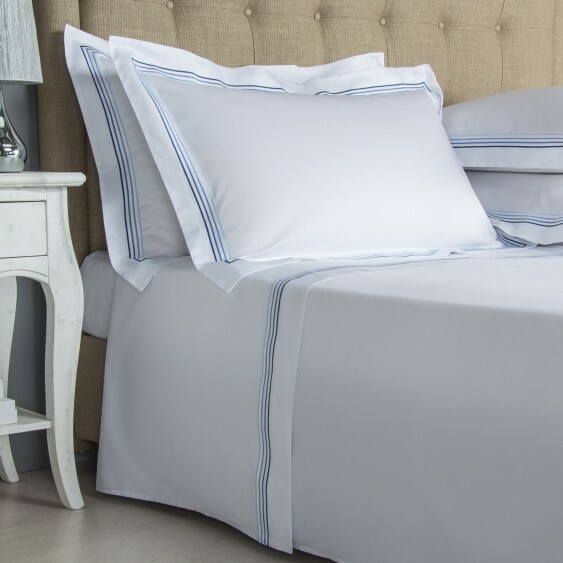 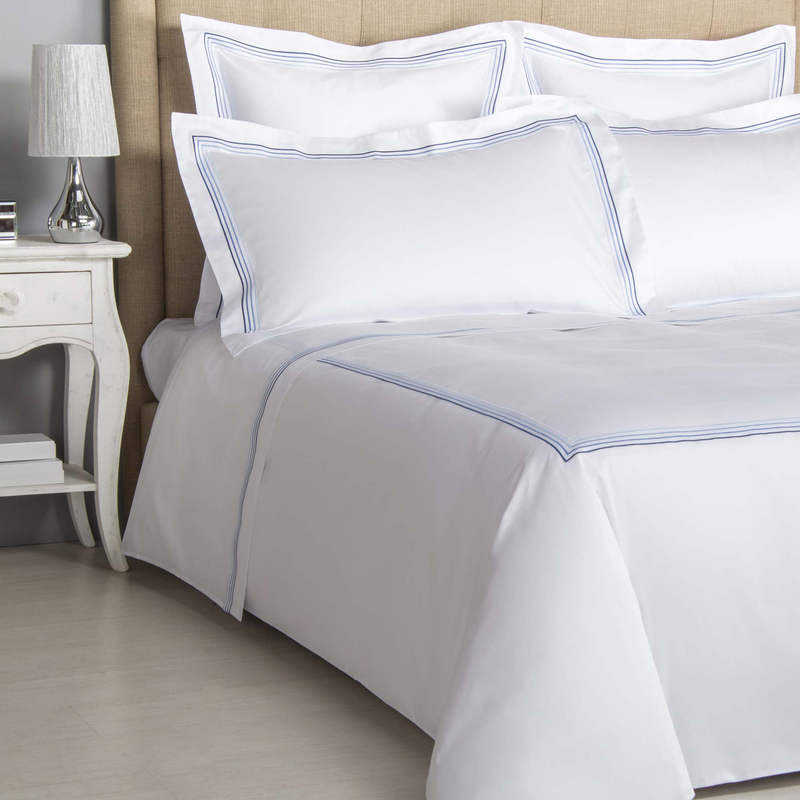 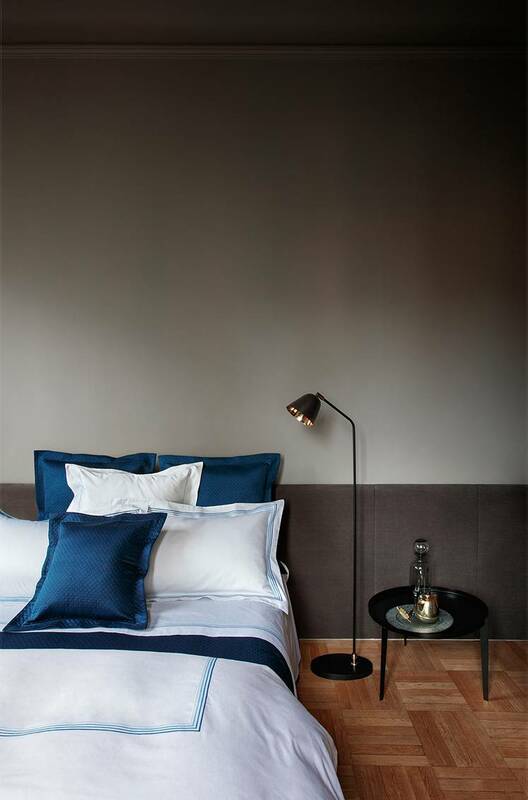 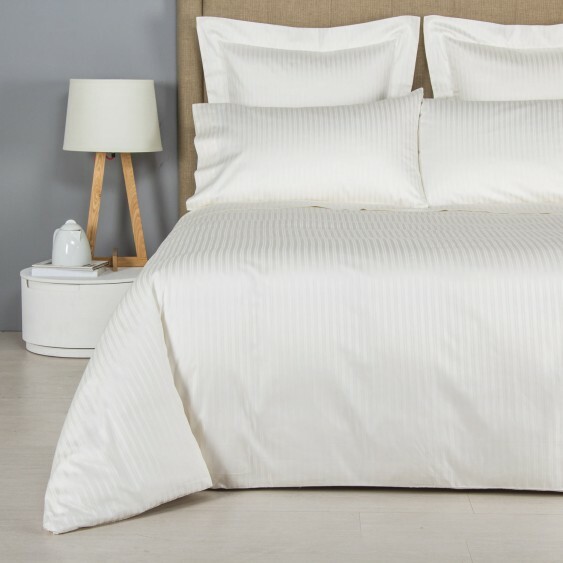 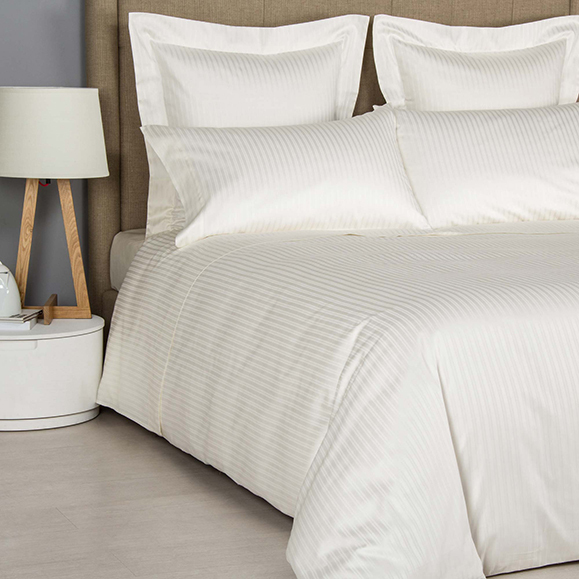 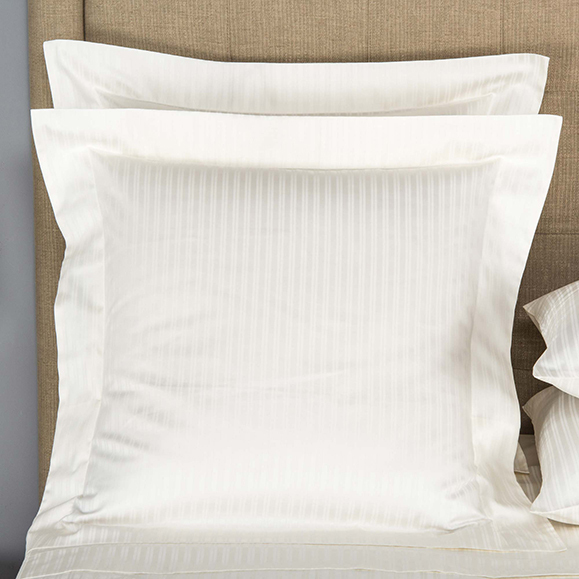 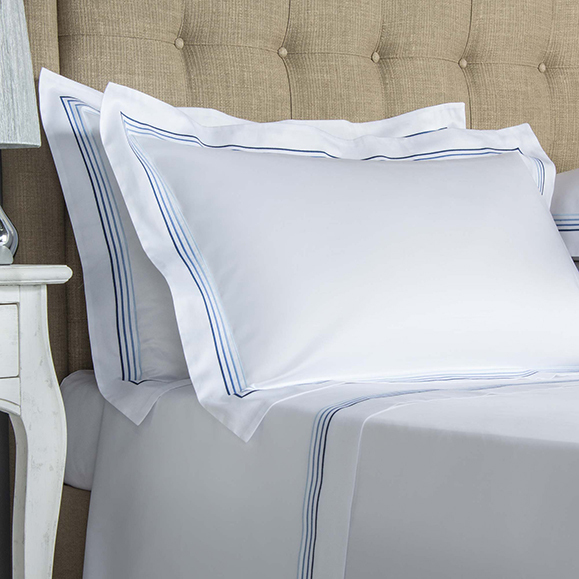 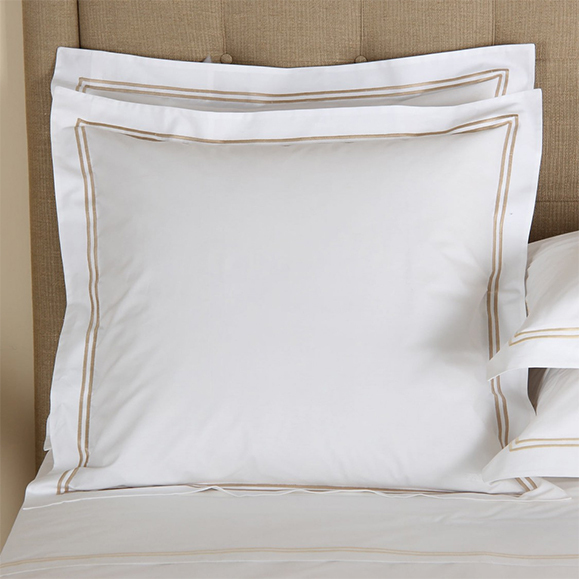 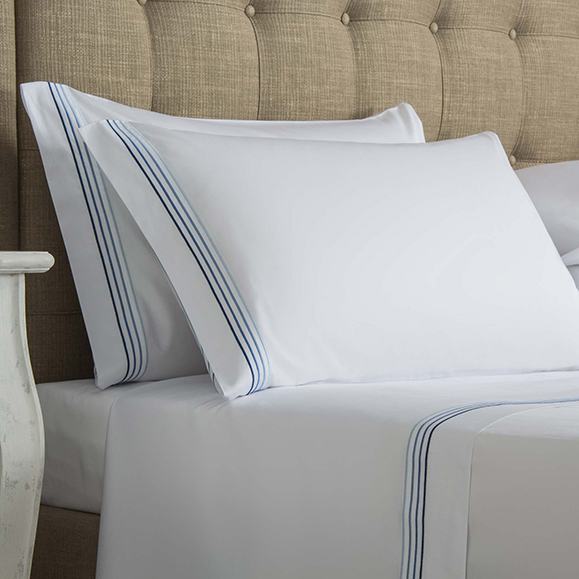 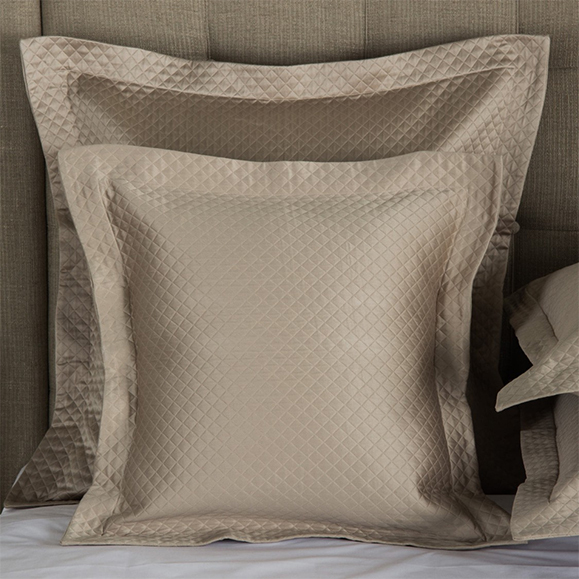 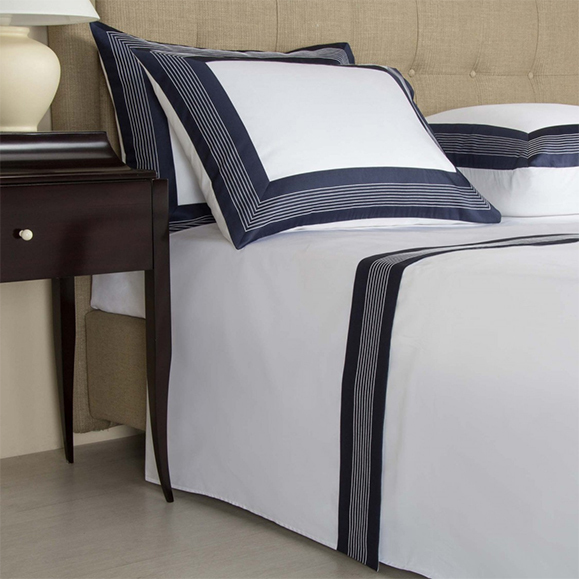 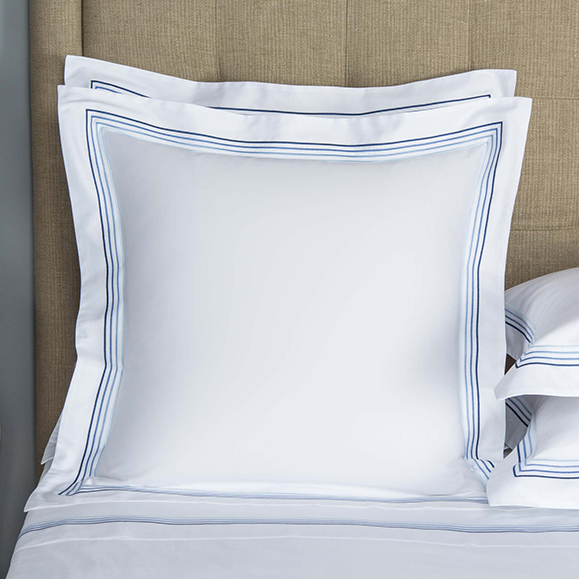 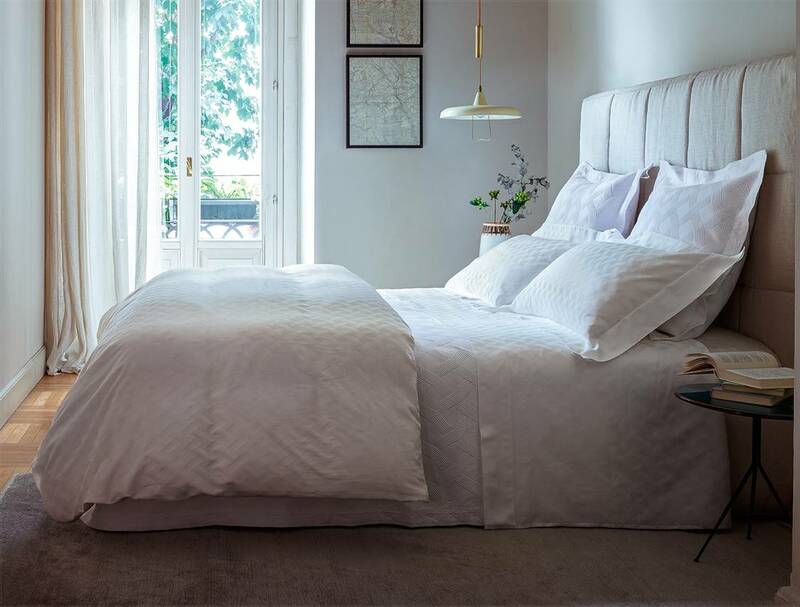 Timeless and chic, Hotel Classic offers a crisp feel in cotton percale. 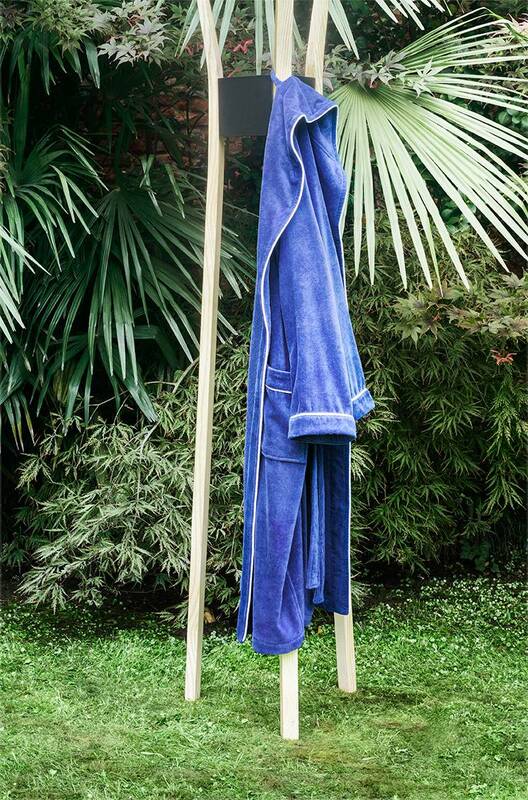 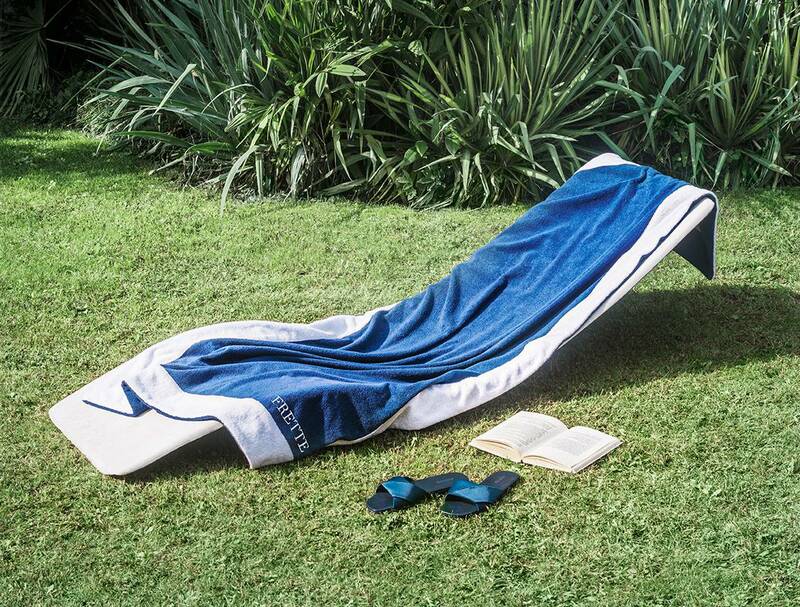 Perfect for all climates. 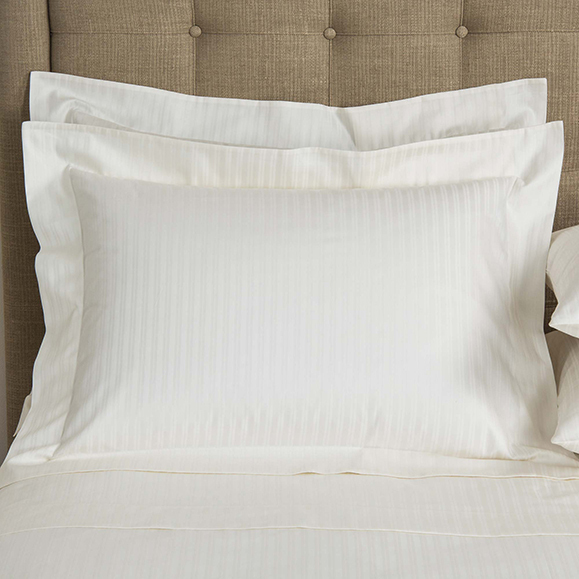 For the luxurious experience of sleeping in the fresh linens of a five-star hotel bed - in the intimacy of your own home. 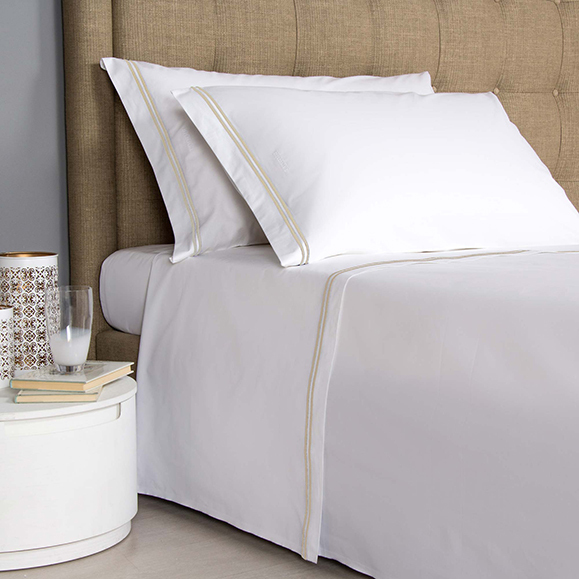 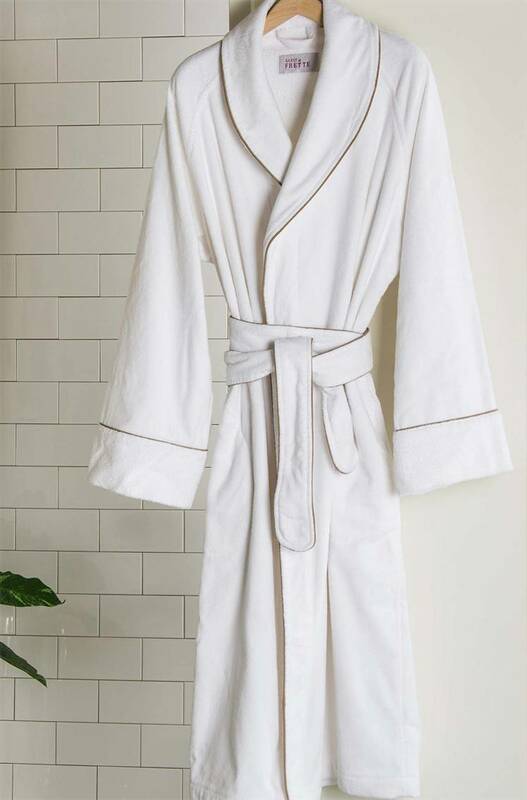 The style choice for many of the world's finest hotels, the Hotel Classic Bath Collection features smart double borders embroidered on super soft and plush cotton terry. 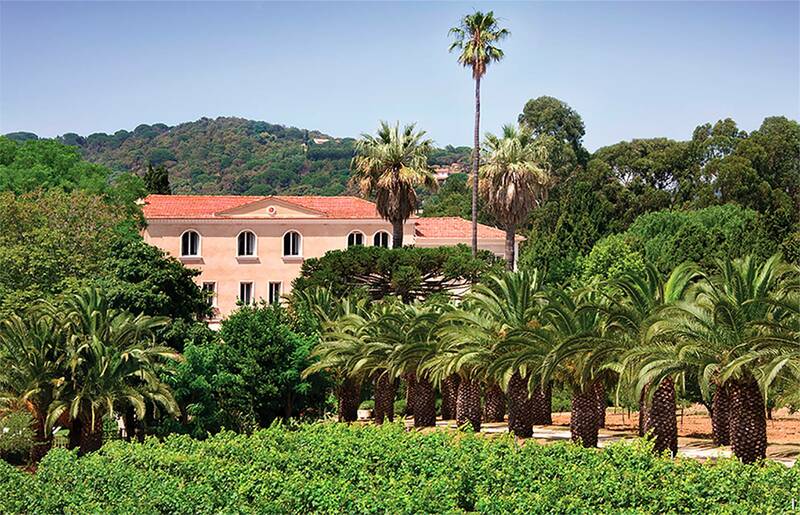 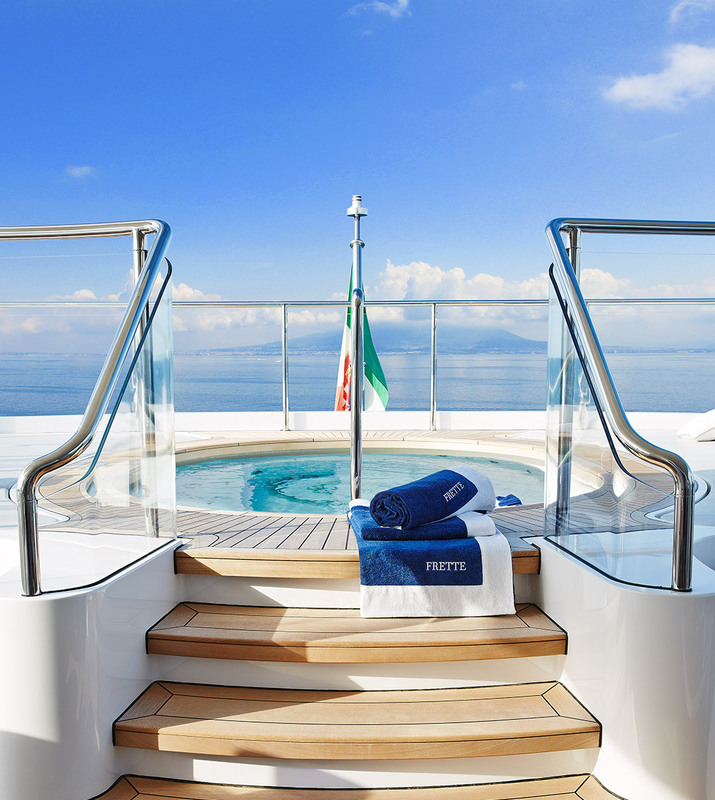 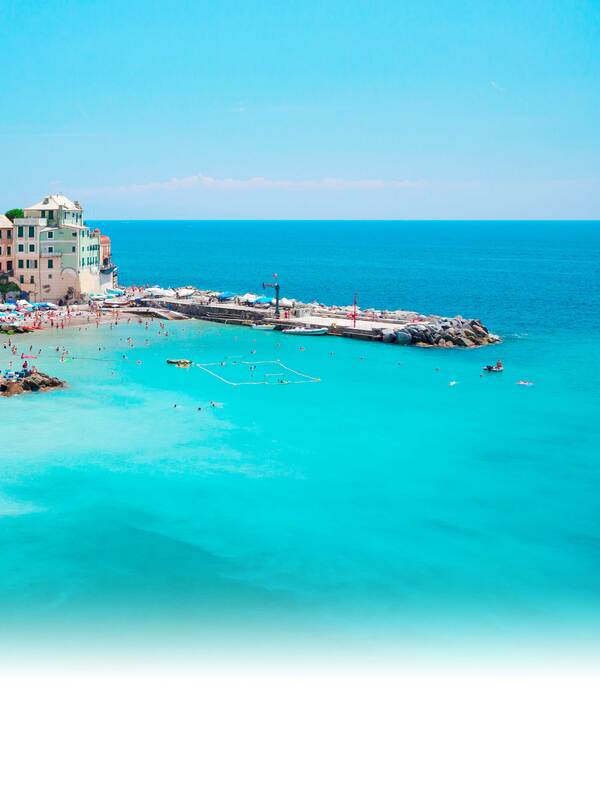 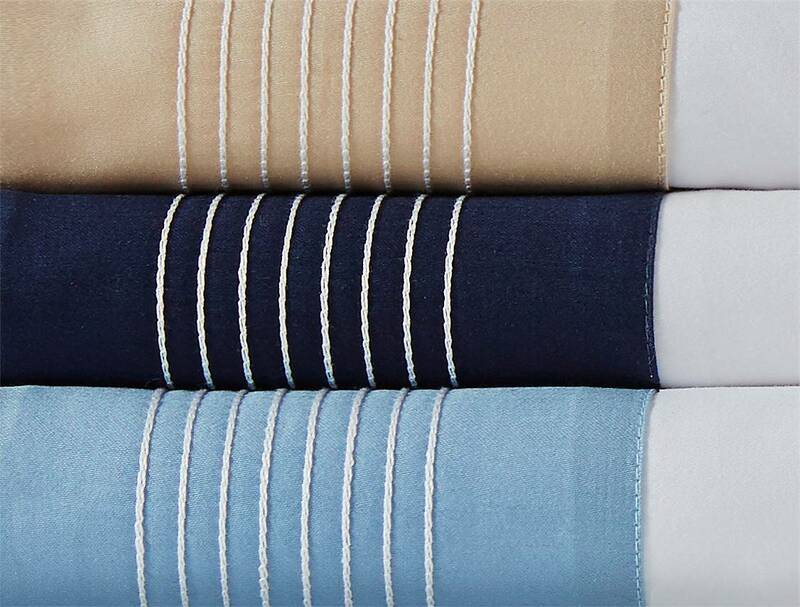 The nautical inspiration of Cruise conjures up a fresh summer day by the Mediterranean Sea. 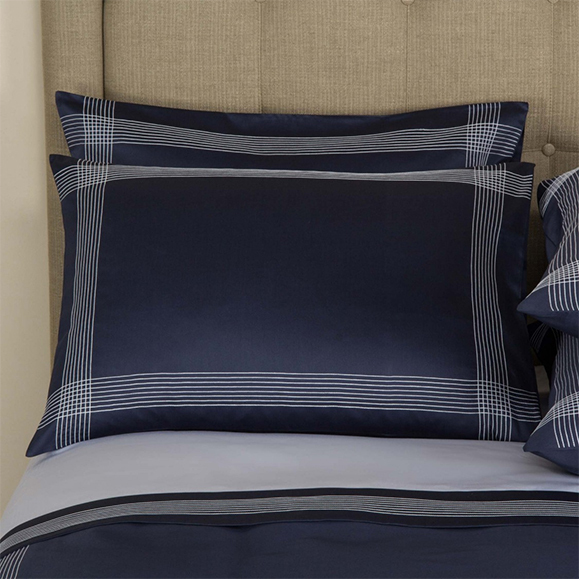 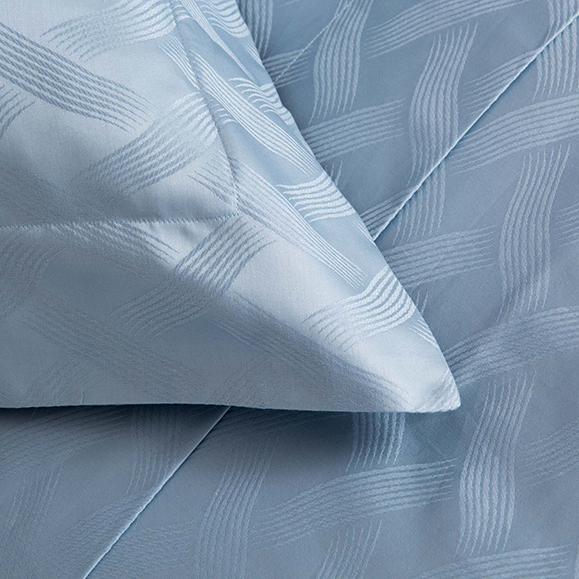 With four rows of embroidery in ombré effect, Cruise mixes perfectly with Hotel Melody bedspread and euro shams. 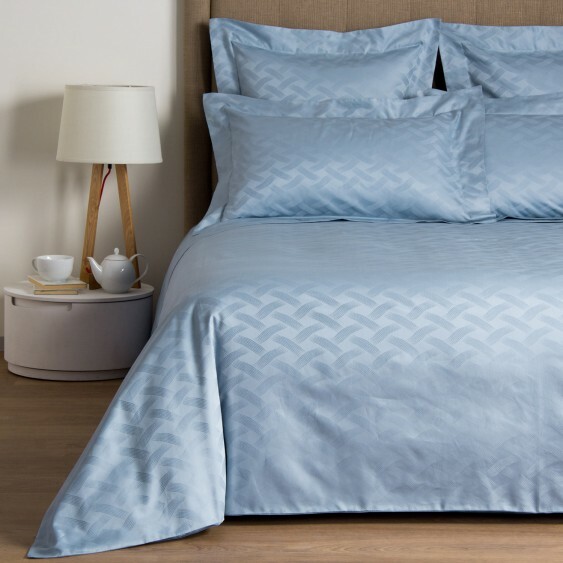 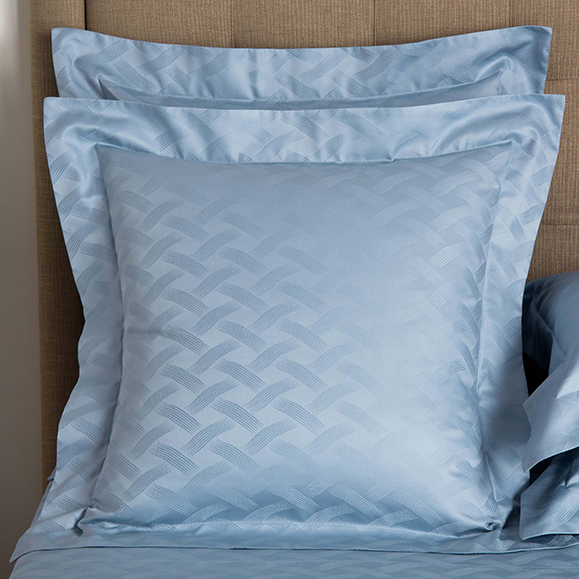 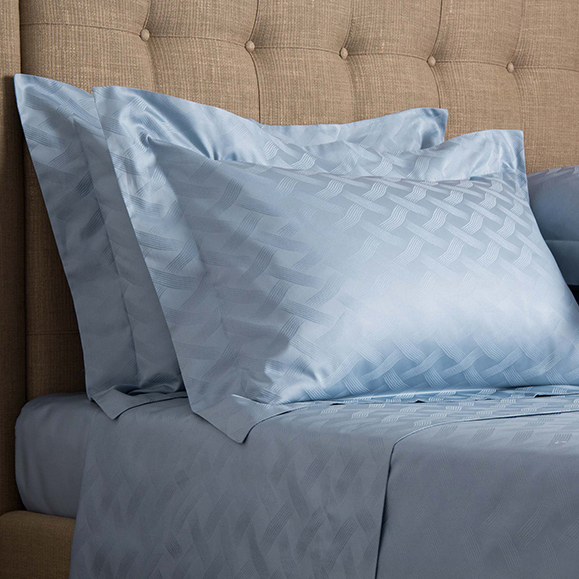 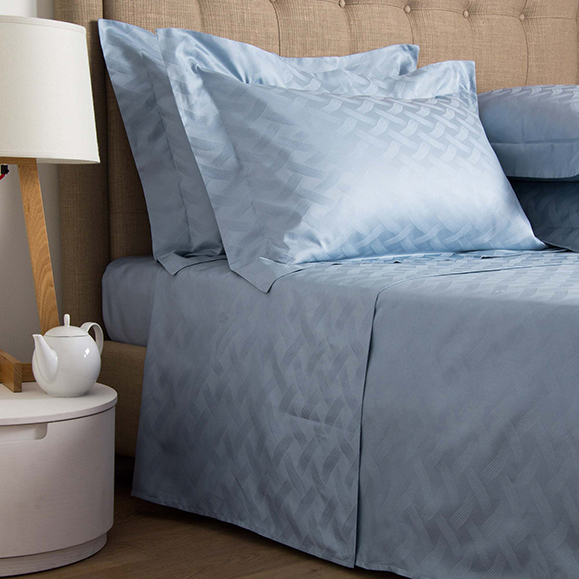 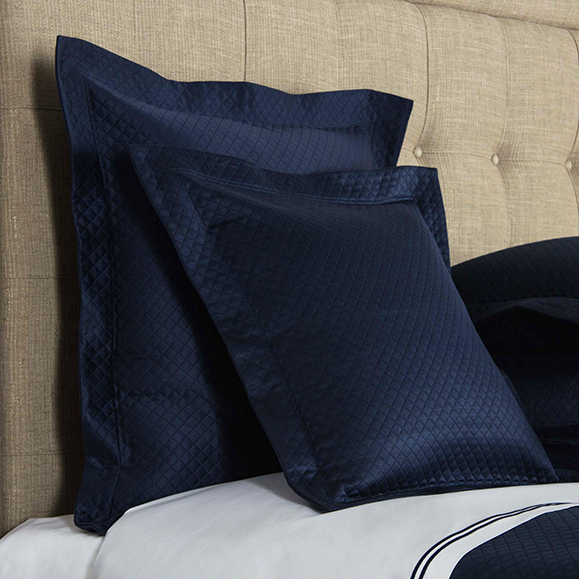 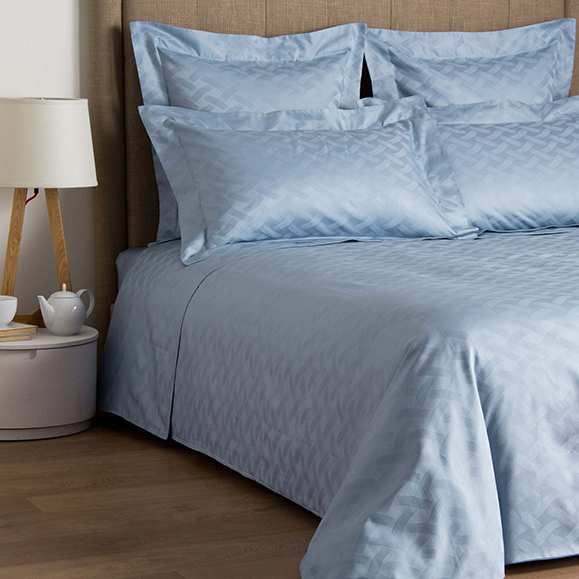 Soft and silky to the touch in cotton sateen. 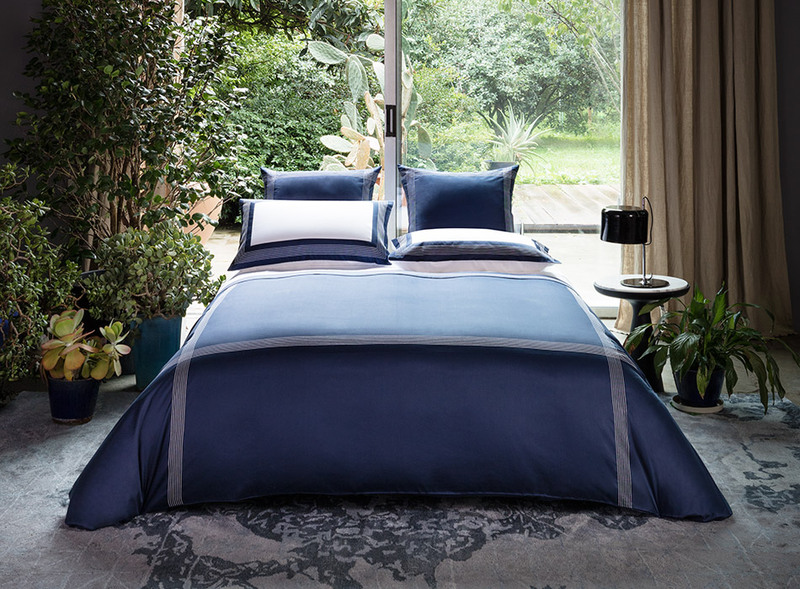 Understated, elegant designs in a combination of jacquard and embroidery in a fresh palette of white, ivory, deep blue, grey, and azure. 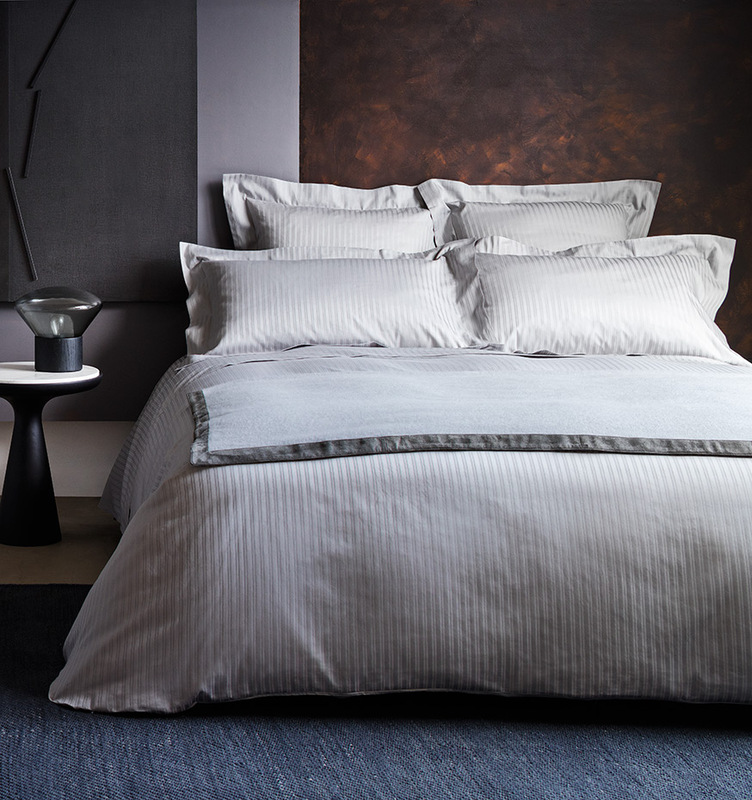 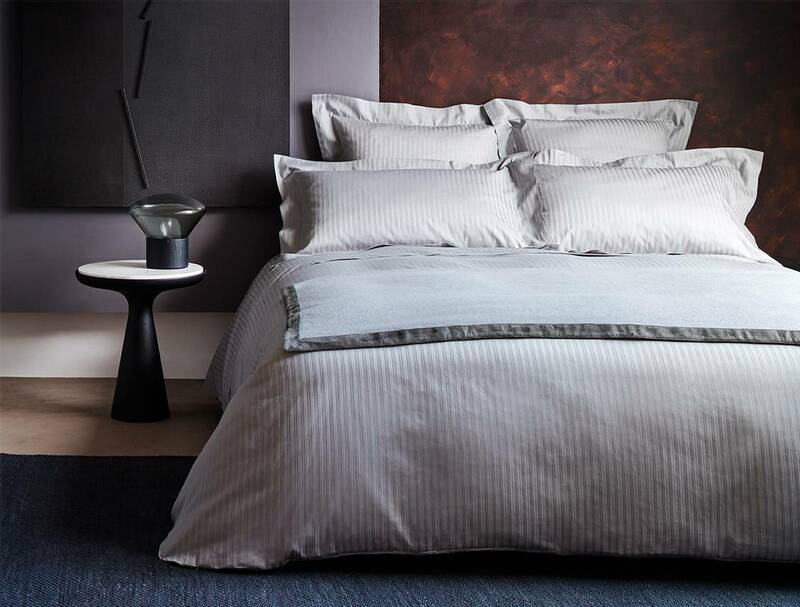 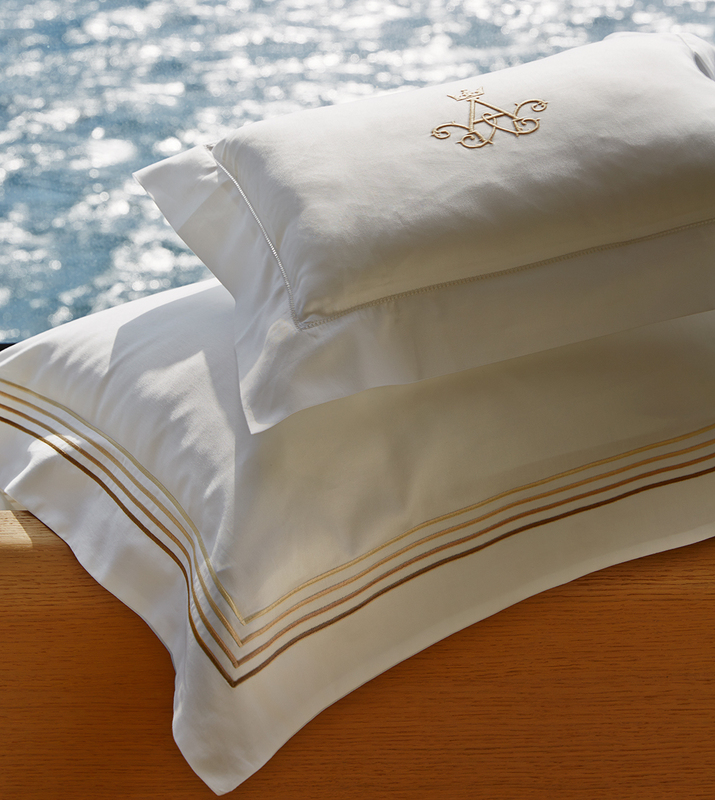 A range of bed and bath linens inspired by our heritage of designing for luxury hotels worldwide. 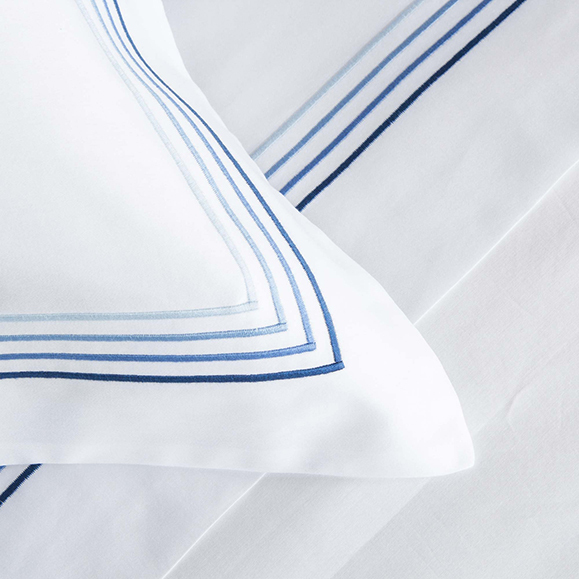 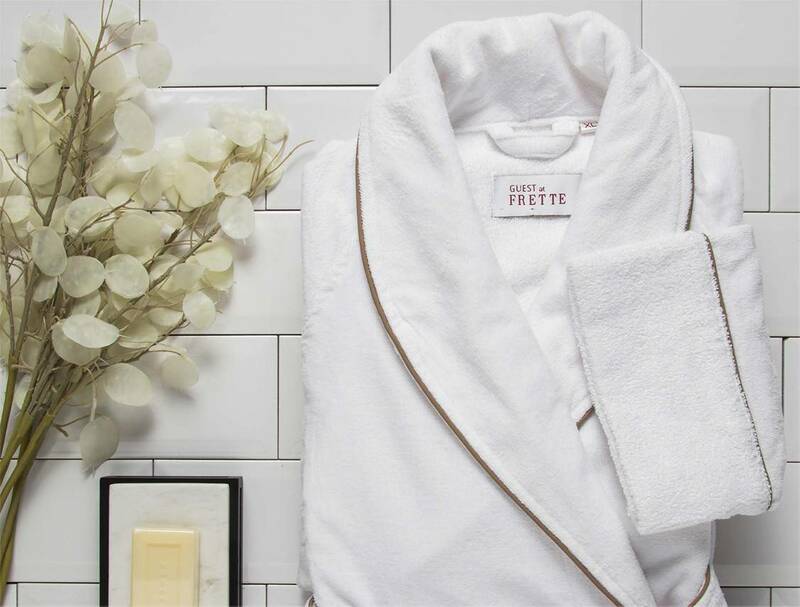 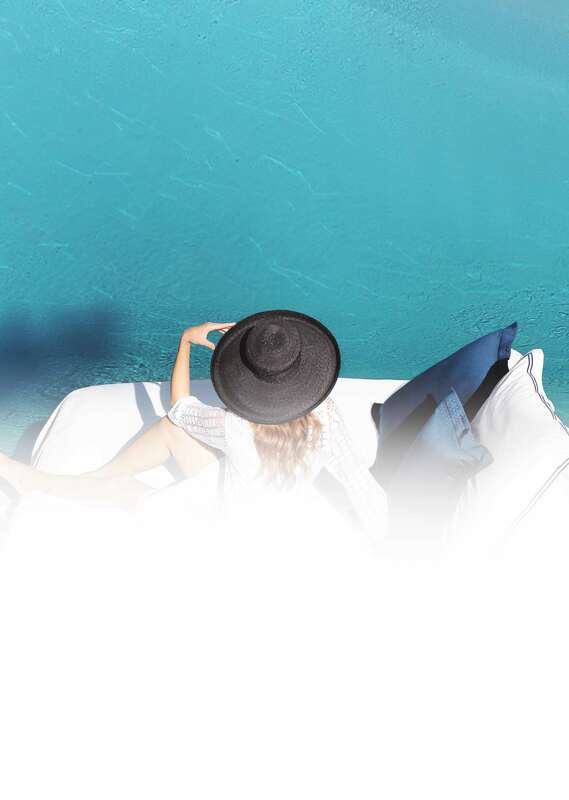 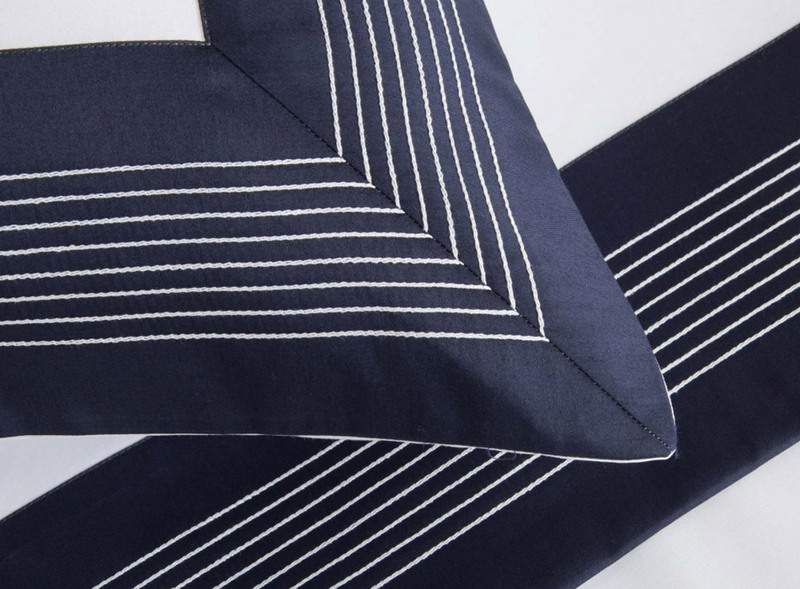 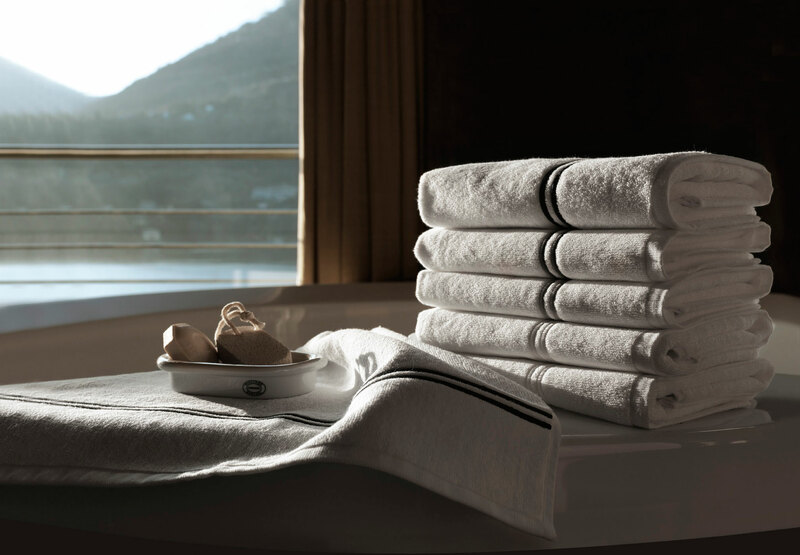 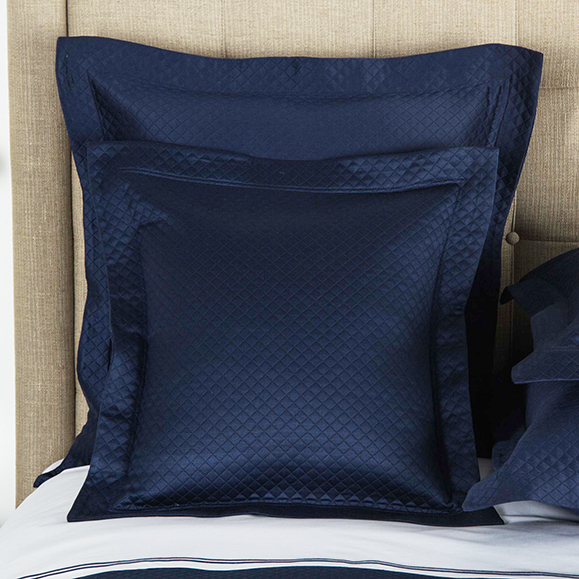 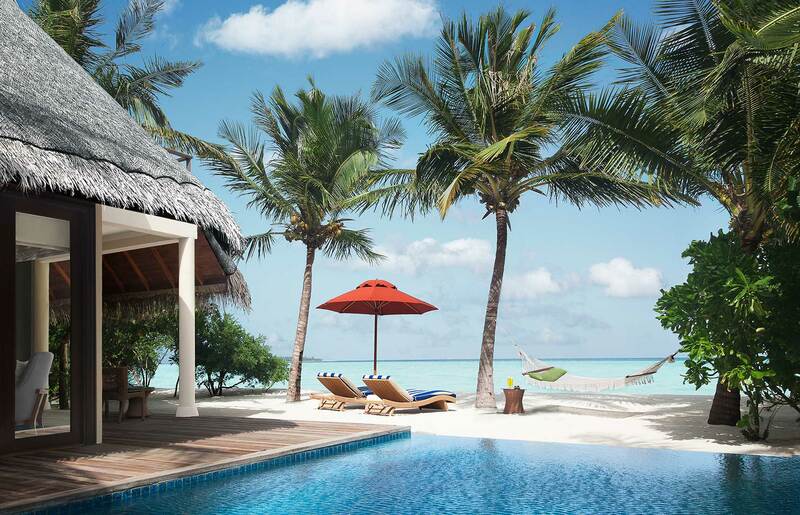 Following the historical line of our collections for luxury hotels and yachts, the expanded range of Frette Hotel bedding, bath and robes are inspired by destinations around the world with a nod to the nautical and jet set lifestyle.